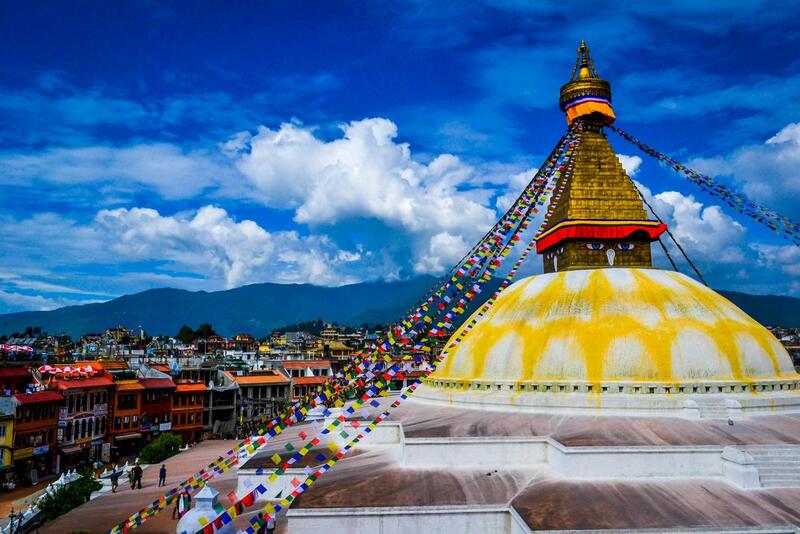 Visit World heritage sites in Nepal, the rich Nepali culture & mesmerizing natural beauty. 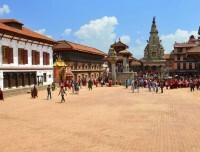 Guided city tours to world famous Pashupatinath, Buddhanath, Bhaktapur and Changunarayan in Kathmandu valley. 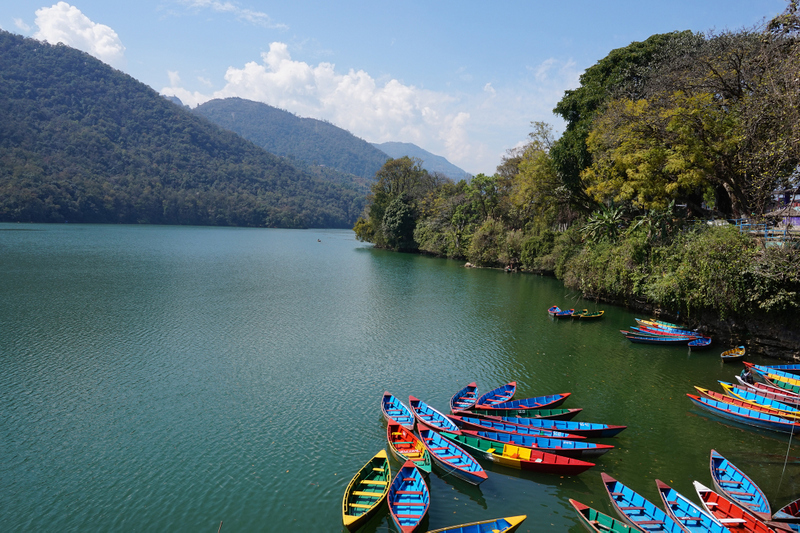 Explore the wonderful lakes, caves and temples of Pokhara with a professional guide. 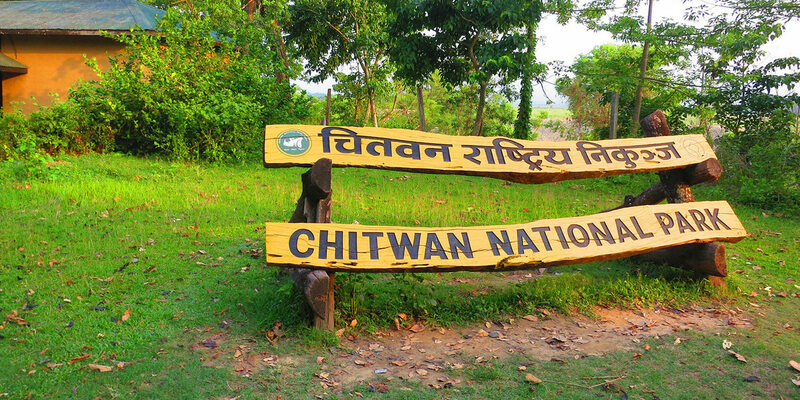 Wildlife Activities in Chitwan National Park (Jungle walk, Elephant safari, canoeing, Tharu cultural show, elephant breeding center, birds watching). 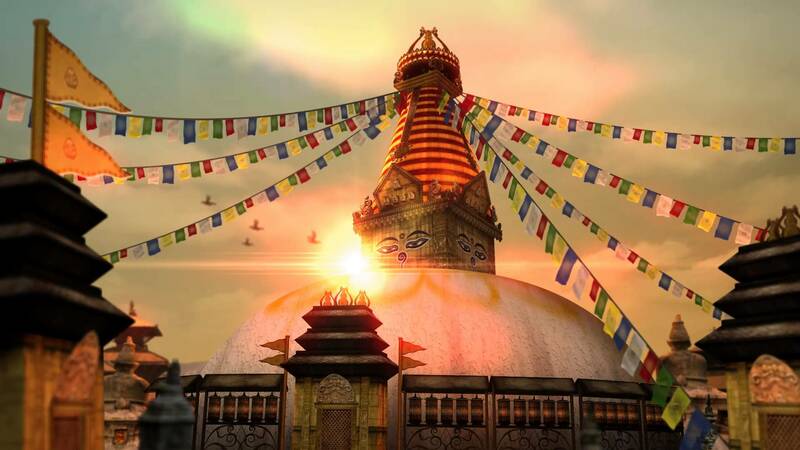 Enjoy panoramic views of the majestic Himalayas – Ganesh Himal, Manaslu and the Annapurna ranges. Kathmandu, Chitwan, Pokhara tour combines great architecture & rich culture of Kathmandu valley, wildlife activities in Chitwan National Park and of course the natural paradise of Pokhara valley. 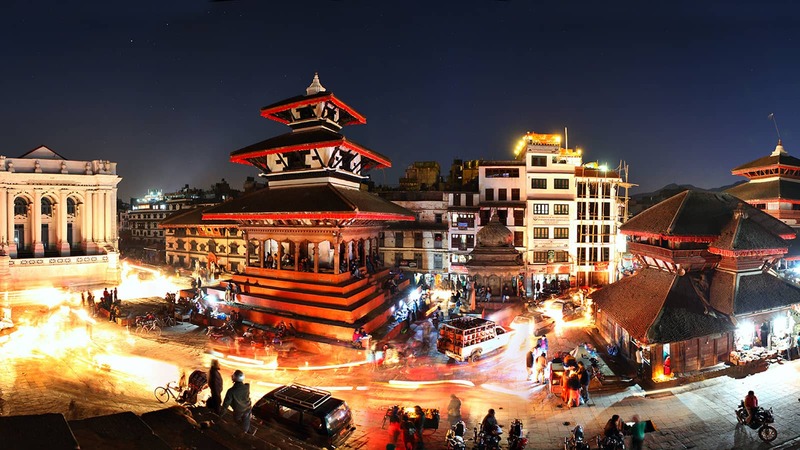 Strolling around a medieval city of Kathmandu valley is full of amazing architecture which helps to know the ancient history of Nepalese Kings, art and various cultures will inspire you never before in a lifetime. 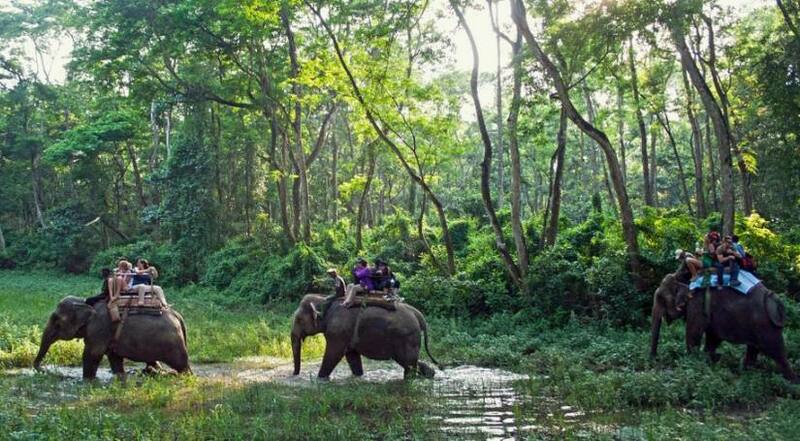 Other activities include Wildlife tour in Chitwan like; elephant back ride to see the wild animals in the National park, canoe trip in the dense sub-tropical jungle, elephant bath in Rapti river and of course the cultural dance of Tharu community in the evening. 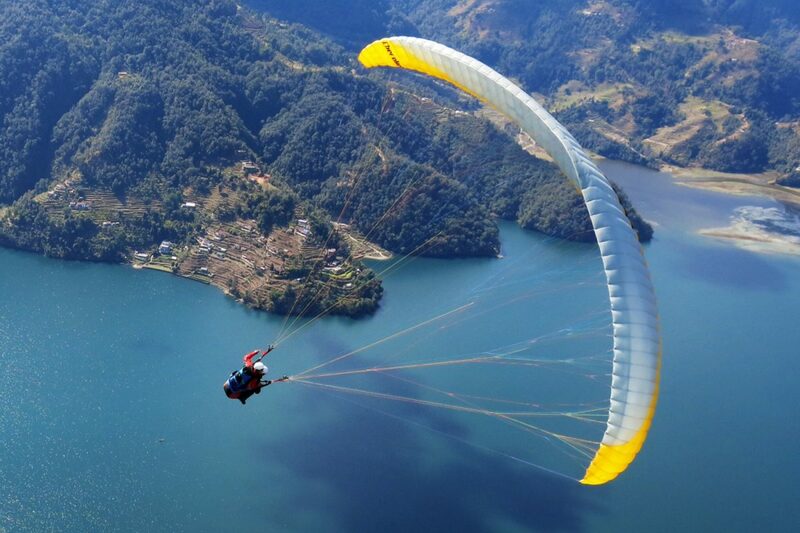 It will be your memorable time when you reach the Pokhara city to see closer views of massif Himalayas in front of your eyes, you can't stop feeling you are in the heaven. 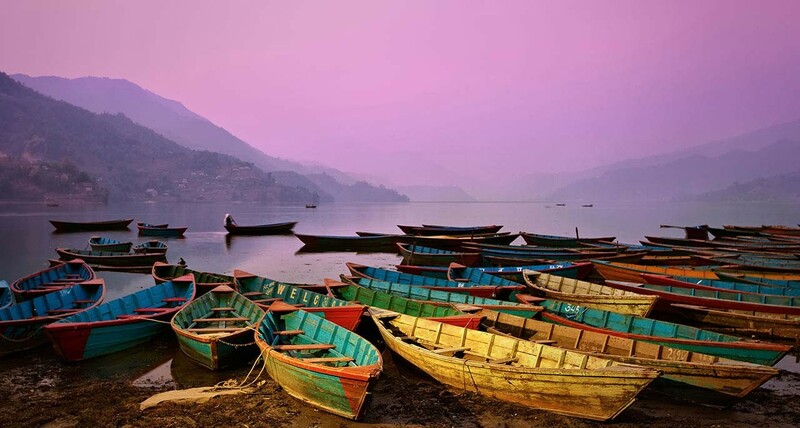 Boating, walking around the mountain and sunrise view in the Himalayas is the best part of a week trip to Nepal. 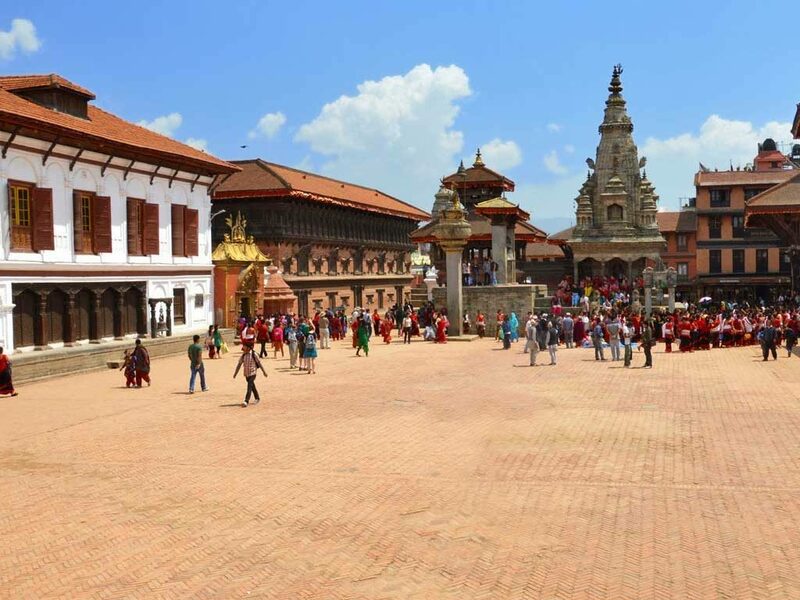 You will start a week tour to Nepal from Kathmandu Valley, visiting UNESCO World Heritage Site cities of Kathmandu, Patan and Bhaktapur. 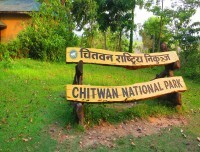 Then, we drive to Chitwan Jungle to discover why the National Park holds an important place in preserving the wild lives that are rapidly getting extinct from this planet. From Chitwan, we continue our journey to the amazing Lake City of Pokhara. 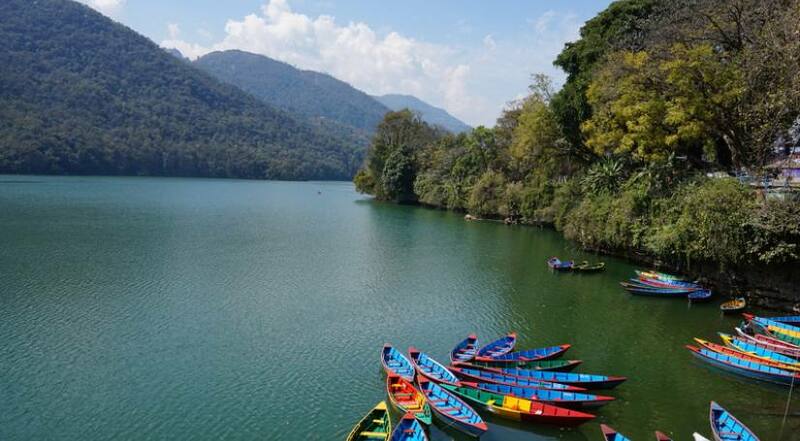 The trip encompasses some of the most spectaculars natural, cultural, and wildlife splendors of Nepal as well as provide an opportunity to mingle with local people with their ethnic lifestyles. 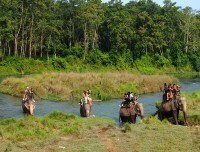 All the accommodations will be in luxurious 5 star hotels during the trip. 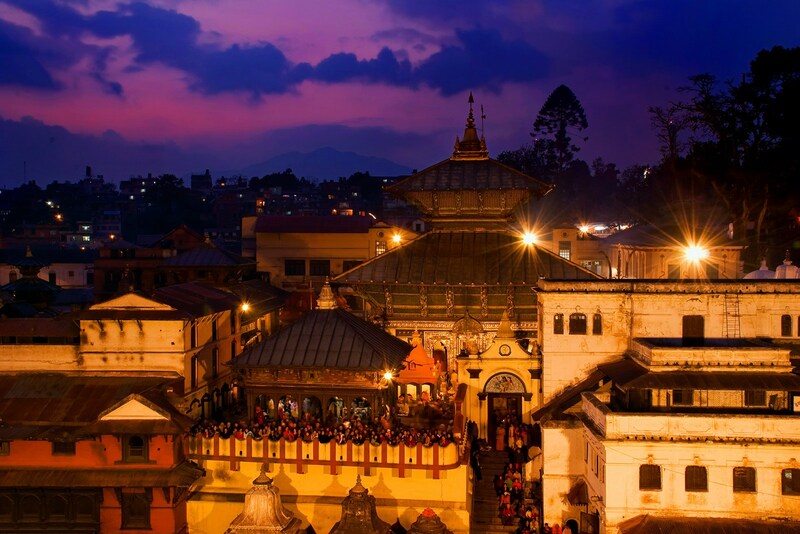 After arriving in Kathmandu, a representative from Luxury Holidays Nepal will pick up from the airport and take to your hotel. In the afternoon, you may take a rest or visit Luxury Holidays Nepal’s office. 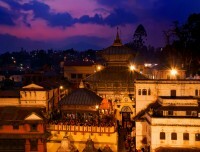 At evening, we host a pre-trip meeting at your hotel in Kathmandu and introduce your tour guide. 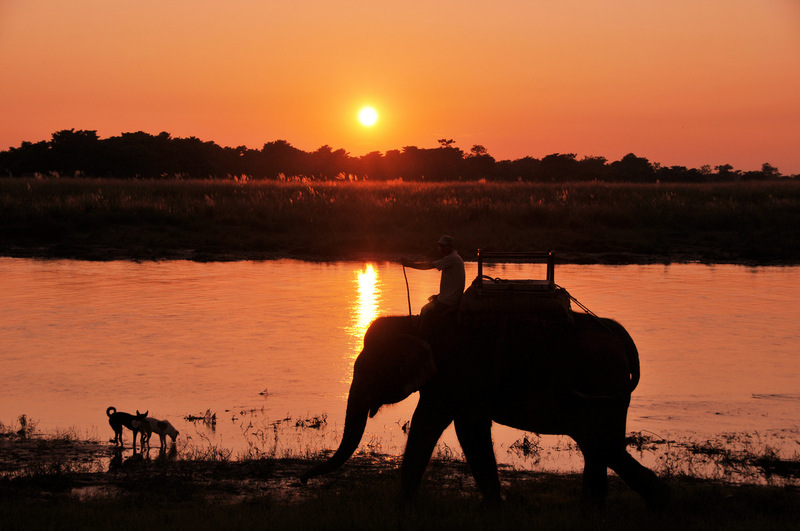 Please seek this opportunity to ask questions about your trip. This includes a final briefing and preparations for the trip. For the meeting, please make sure you bring your passport, one passport-size photo, and a readable copy of your travel insurance policy. During this meeting, please clear the due balance, if any. Please inform us in advance if you will be arriving late and therefore are unable to attend the pre-trip meeting. 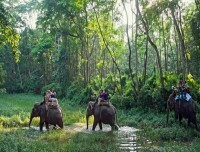 After the pre-trip meeting, there will be a welcome dinner hosted by Luxury Holidays Nepal. For dinner, you will be served authentic Nepalese cuisine, which will introduce you to the country’s food culture. Overnight in Kathmandu. Accommodation in 5-star category hotel in Kathmandu (Gokarna Forest Resort or Soltee Crowne Plaza) in twin sharing bed and breakfast basis. 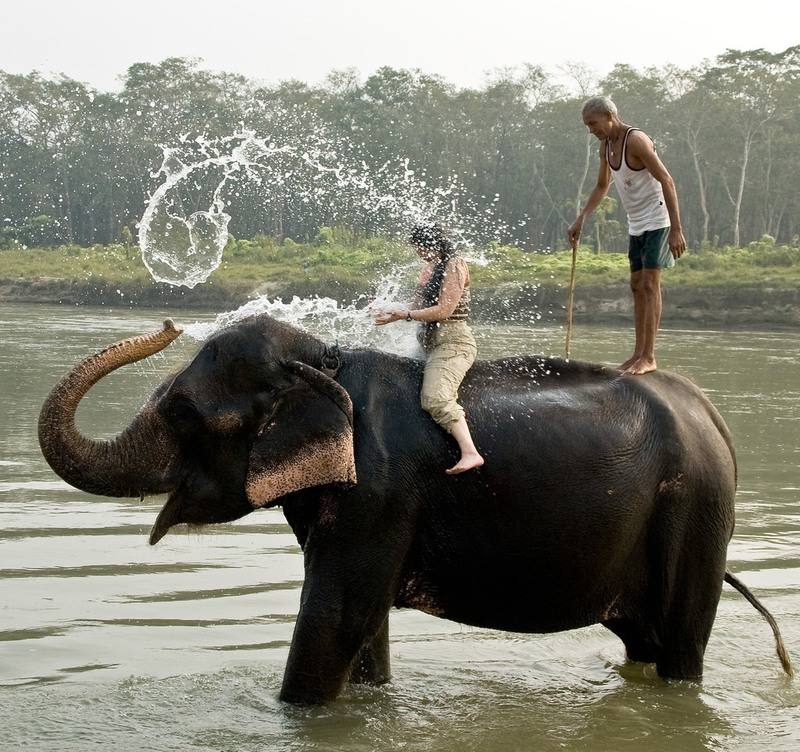 Accommodation in 5-star category hotel in Chitwan (Hotel Greenpark or similar category) with full board meal and all Jungle activities. 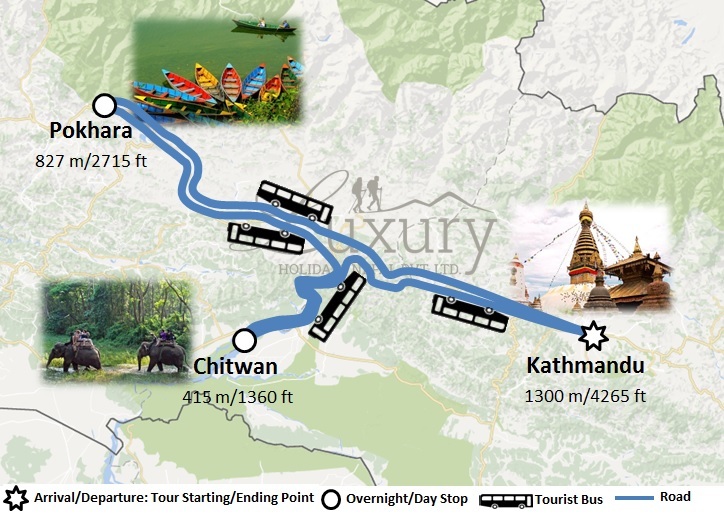 Private luxurious transportation throughout the trip(Kathmandu-Chitwan-Pokhara-Kathmandu). Welcome dinner in Kathmandu in a typical Nepali restaurant with a cultural dance performance in the evening. Lunch and Dinner while you are in Kathmandu and in Pokhara(Meal costs about 5 -10 dollars per item depending on the place where you eat). Luxury Holidays Nepal provides you 5 star hotels in Kathmandu. Accommodation in 5 stars hotel Kathmandu(Hotel Gokarna Forest Resort or similar category), In Pokhara (Hotel Pokhara Grande or similar category) and in Chitwan (Greenpark Chitwan Resort or similar category). You should carry the water bottle, sunscreen, camera, spare jacket, etc in your daypack. You are provided with a free locker room in the hotel of Kathmandu. The weight allowance in domestic airlines of Nepal is up to 15kg and for more weight you have to pay US$1 per/kg depending on the area.